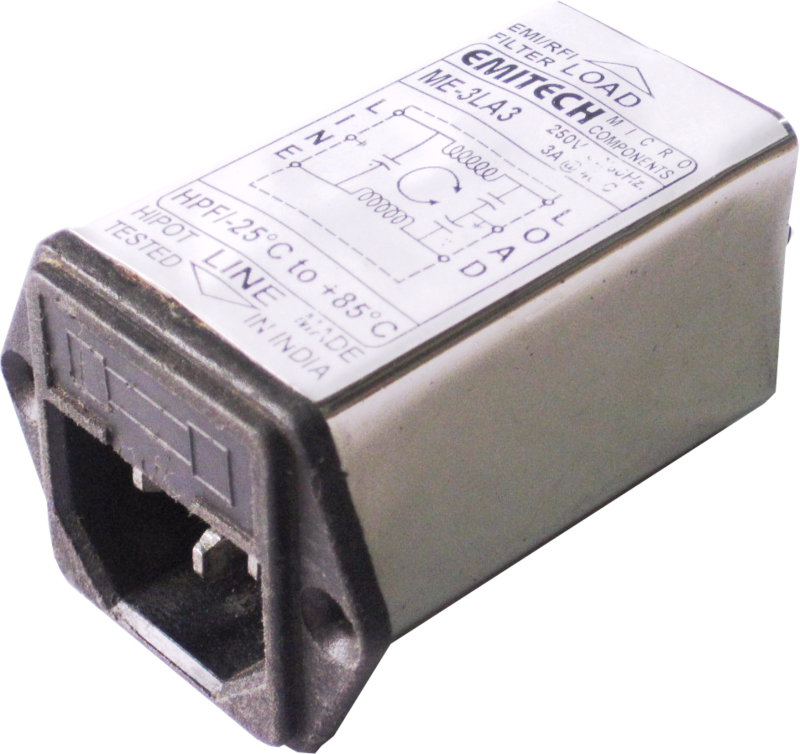 These are general purpose IEC Inlet filters, effectively providing RFI control of the line to ground noise. These are compact and meets the very low leakage current requirements for portable equipments and non-patient medical equipments. 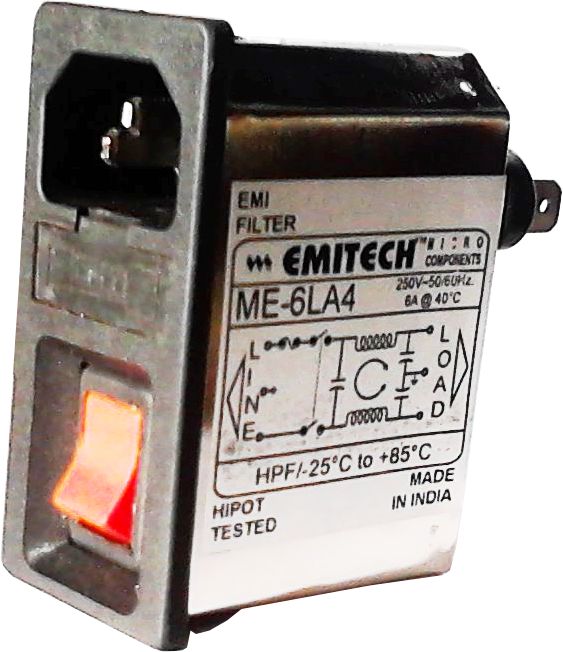 These are high performance EMI filters, which have an excellent effect for preventing especially the common mode EMI in a wide frequency range. They are provided with an in-built fuse protection. 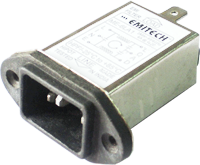 Additional Earth inductor is optional. These are high performance and reliability EMI filters, which have an excellent effect for preventing especially the common mode EMI in a wide frequency range. They are provided with an in-built fuse protection and a two pole switch.